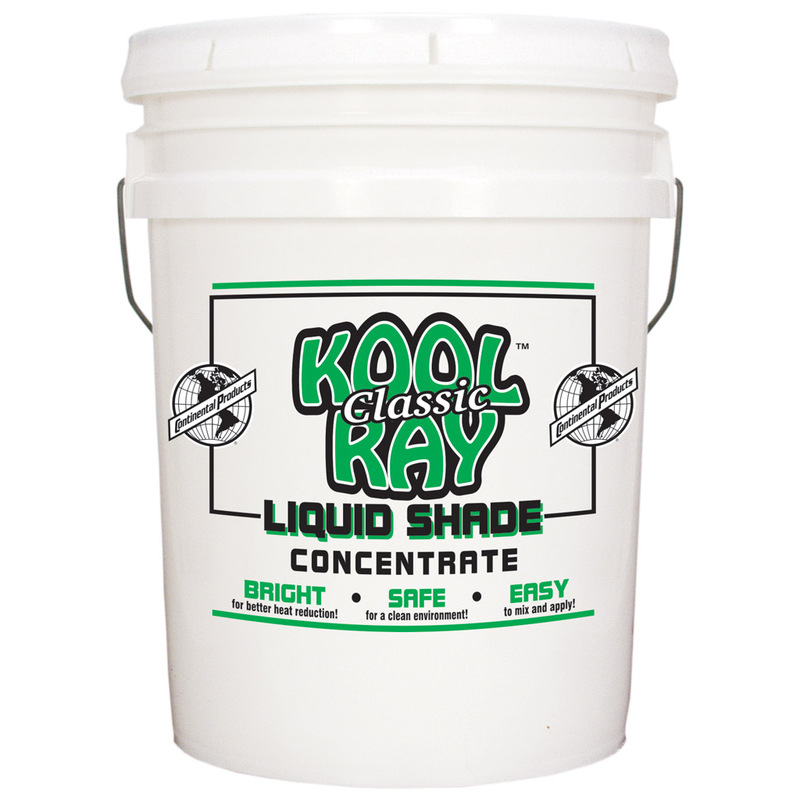 Back in its “Classic” Ezy-Off formula, Kool Ray is specifically designed to lower inside greenhouse temperatures during the warmer spring and summer months. 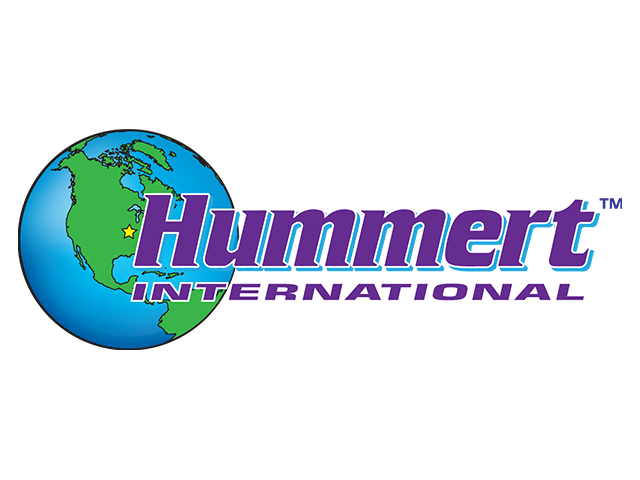 Throughout the year, its environmentally friendly ingredients will slowly wear off, allowing for increased light levels as the daylight decreases. 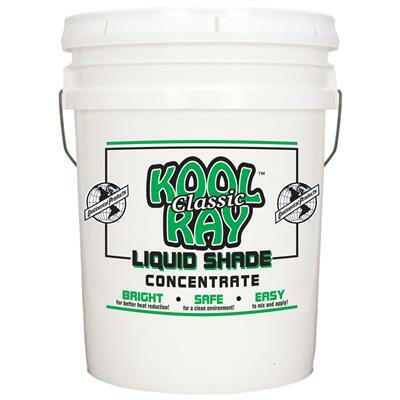 Kool Ray is a concentrated formula designed to be diluted with water and works best when applied by spray, but brush or roller may also be used. Standard dilution rate: 1 part Kool Ray to 8 parts water. For a denser shade, several lighter,more diluted coats are recommend over a single, less diluted, heavy coat. After dilution, spray coverage is approximately 1,575 sq ft (175 sq ft/gal). If you desire a longer wear and better adhesion of Kool Ray, just add X-tra Stick.